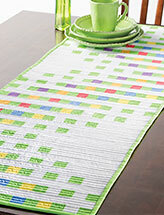 Displaying 1 - 80 of 209 item(s) found. 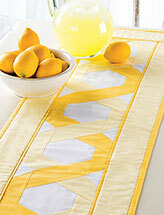 Even a simple breakfast can be an elegant affair. 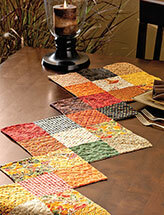 Brighten up your kitchen or dining room while keeping your table safe. 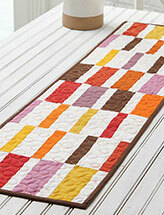 Make a quilted table runner or table topper! 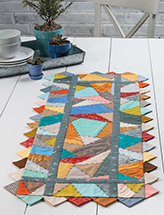 E-Patterns Central has table runner patterns for every style -- sophisticated or down home, in bright colors or soothing neutrals. 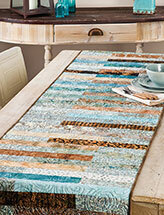 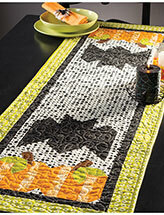 Customize your quilted table runner with fabric that matches your decor. 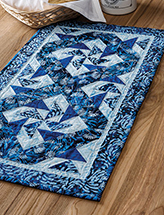 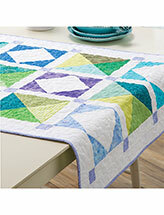 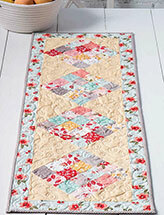 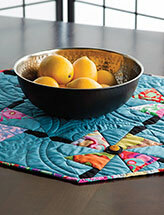 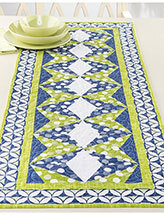 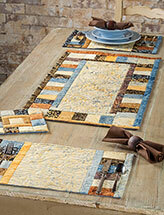 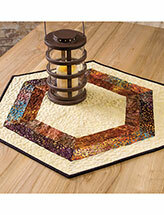 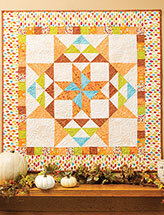 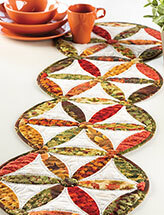 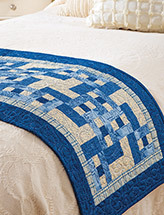 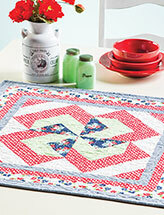 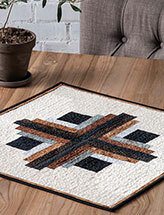 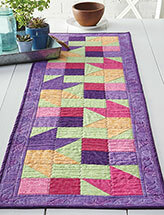 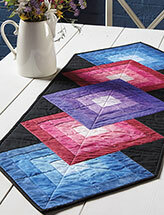 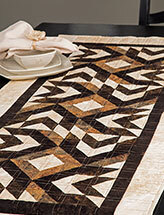 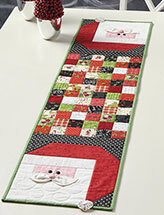 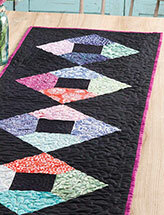 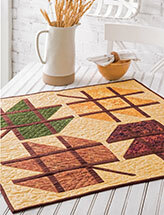 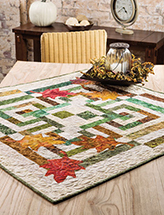 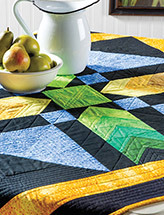 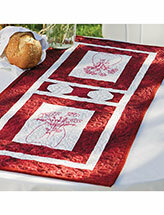 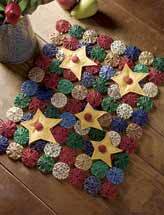 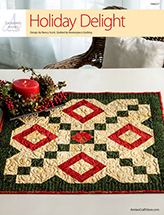 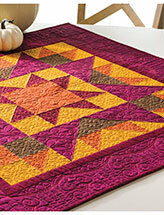 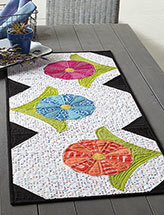 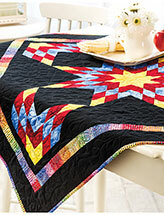 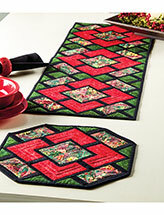 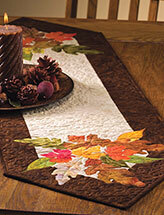 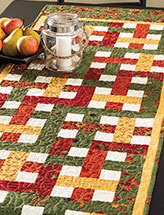 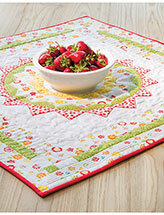 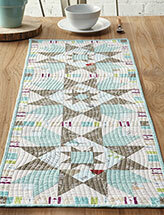 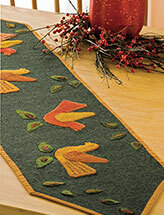 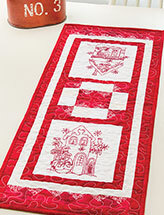 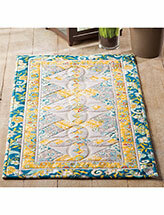 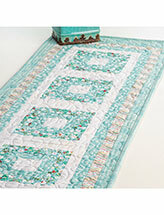 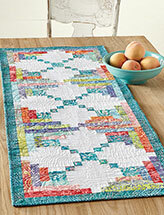 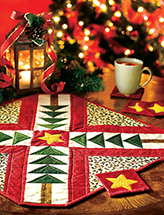 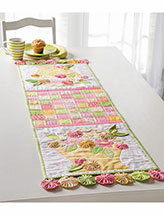 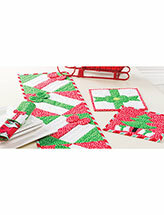 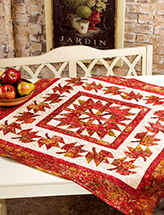 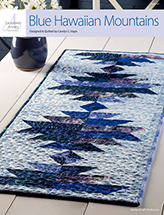 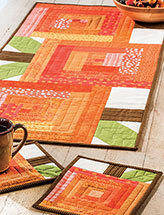 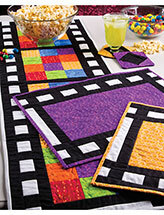 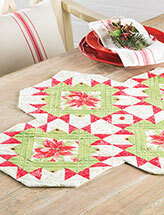 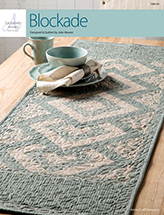 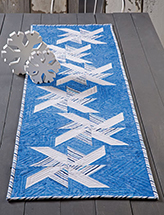 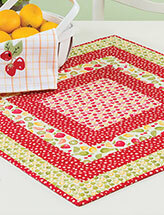 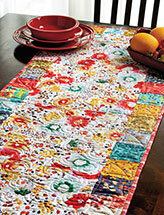 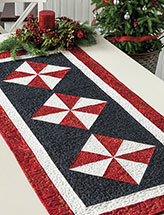 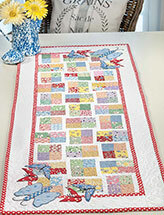 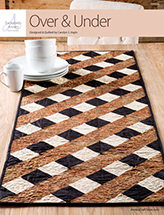 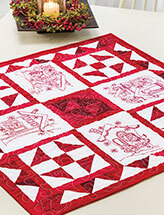 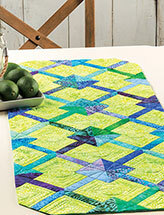 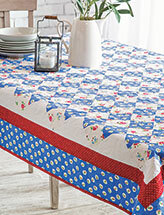 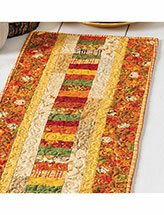 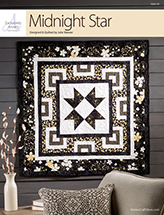 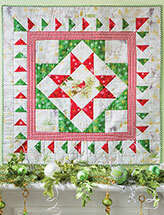 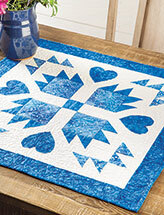 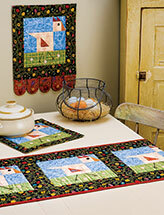 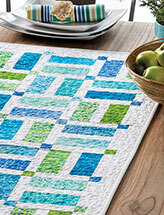 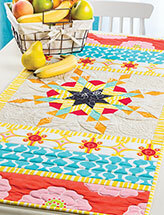 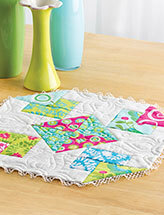 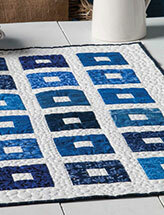 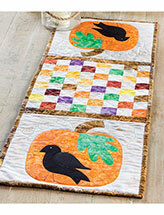 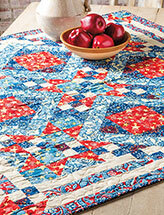 Look around and easily download a quilted table runner or table topper pattern. 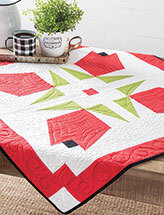 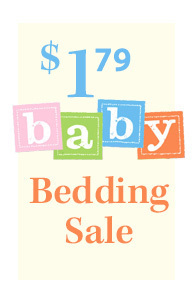 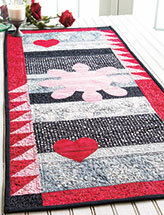 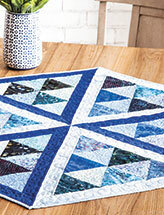 Get started on your next quilting project today!